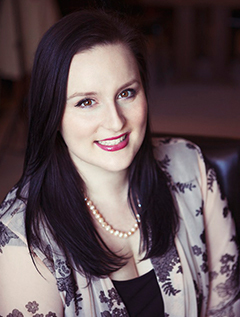 Stefanie London is the USA Today bestselling author of romances and romantic comedies. Her books have been called "genuinely entertaining and memorable" by Booklist, and her writing praised as "elegant, descriptive and delectable" by Romantic Times magazine. Originally from Australia, she now lives in Toronto.